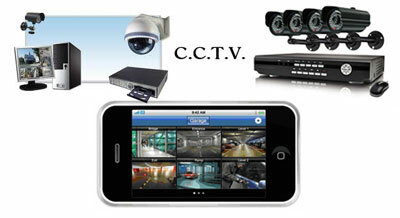 Be secure and stay assured with some help from the professionals. 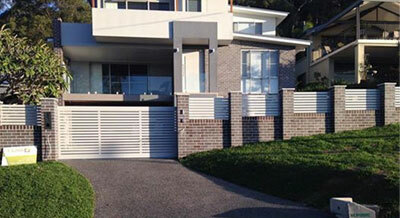 See All Security Systems have two decades of experience providing Gosford, Newcastle and the Central Coast’s smartest security alarm systems and automatic gate openers. If you’ve just moved into a new building and it’s not up to your high standards, or you’re finding yourself increasingly worried about the safety of your existing home or business, we’re the answer. Our professional and knowledgeable technicians can come to your home and give you the information you need to keep your family safe. We manufacture a number of our products in-house and source from only the best manufacturers to ensure the highest level of quality. Our professionalism and experience is your security. Don’t gamble on the safety of your family or your business; make sure you’re getting the very best. 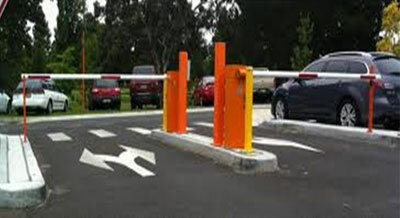 Our team offer a variety of services and products for both commercial and residential clients, including boom gates, video surveillance and access control systems. With over 20 years’ experience providing security solutions, such as automatic gates throughout the Central Coast and Newcastle, we know what we’re talking about. We have the knowledge to approach any job in any situation with confidence, meaning you’ll never be without an answer to a question. Our large and loyal private and commercial client-base is testament to the professionalism and precision of our staff. Trust your safety to the friendly, local experts at See All Security Systems. Get the help you need to make your Central Coast home or business safe with our reliable alarm systems. Call today on 02 4351 0888 or 0418 969 585, or email at enquiries@seeallsecuritysystems.com.au to start living a more secure life.